We came here both mornings for our breakfast. We loved the friendly atmosphere, the coffee, food and the view of the bay from upstairs. starbucks coffee was in good location, close to the bay brick and some restaurant, second floor was a best site to see the view. 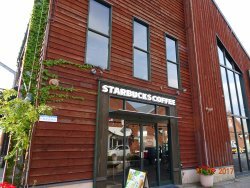 Rated as one of the must visit outlet in Japan and rightly so. Upper deck view gives a semi panaromic view of the Bay and the yachts that are docked there. 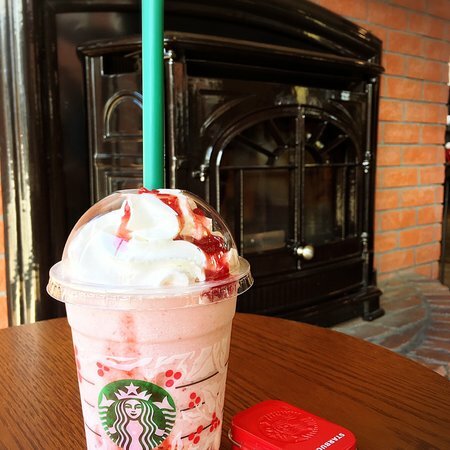 Good refresher stop. 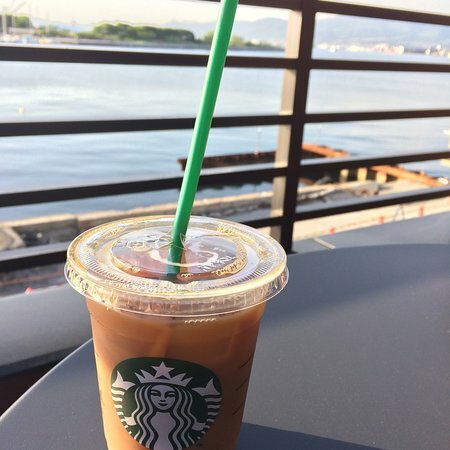 We had an iced Kenyan and a frappuccino on a hot day along with an excellent harbor view. 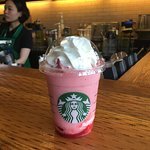 Made us proud to be SBUX shareholders. 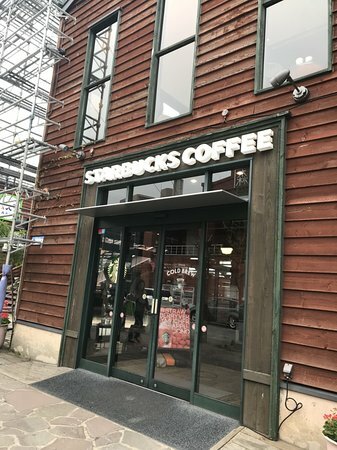 This is one of only two Starbucks locations in Hakodate but conveniently located in the Red Brick Warehouse district. All of the staff are extremely friendly and helpful! comfortable sofas available upstairs. if you are fortunately, you get to seat near the windows and watch people come and go. 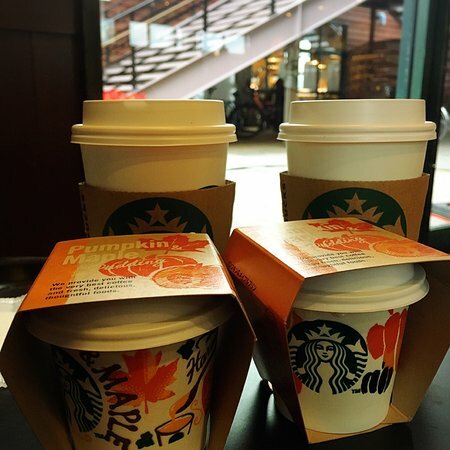 coffee is as Starbucks standard. 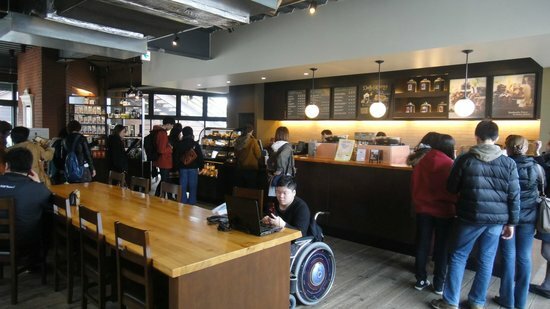 This is a nice place to chill and have a cup of coffee while soaking in the bay view of the Red Brick Warehouse area. The location is very central and they also offer good wifi. 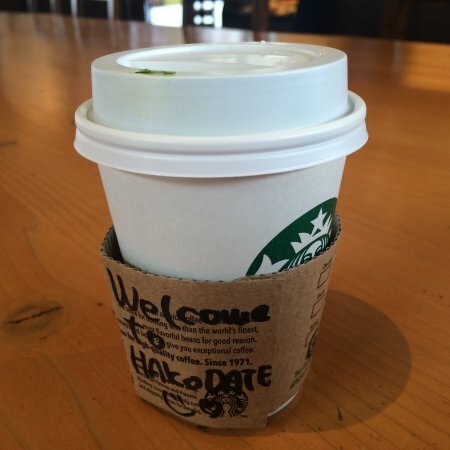 Get quick answers from Starbucks Coffee Hakodate Bayside staff and past visitors.